The best affordable hotels in Causeway Bay are surprisingly numerous and offer the great combination of convenience, low prices and a comfortable place to lay your head of a night. Its no wonder people prefer this area of Hong Kong over most other districts, whether coming for business or pleasure, thanks to all of the great restaurants, shops and transport options found all around. 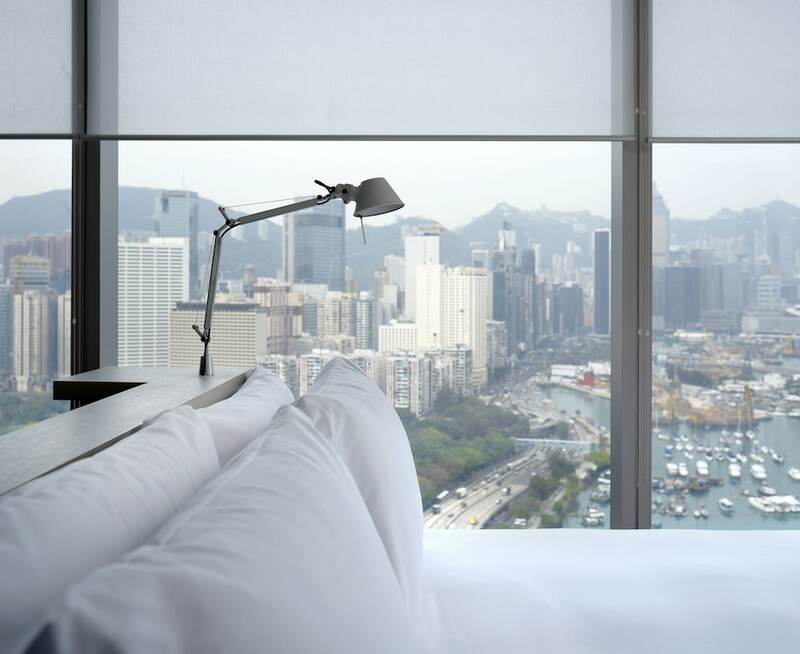 Causeway Bay's best affordable hotels are sorted by a price cap meaning all of the properties in this list will never stretch into expensive territory. If you don't mind giving up a little bit of space in return for greater savings then this list is for you.